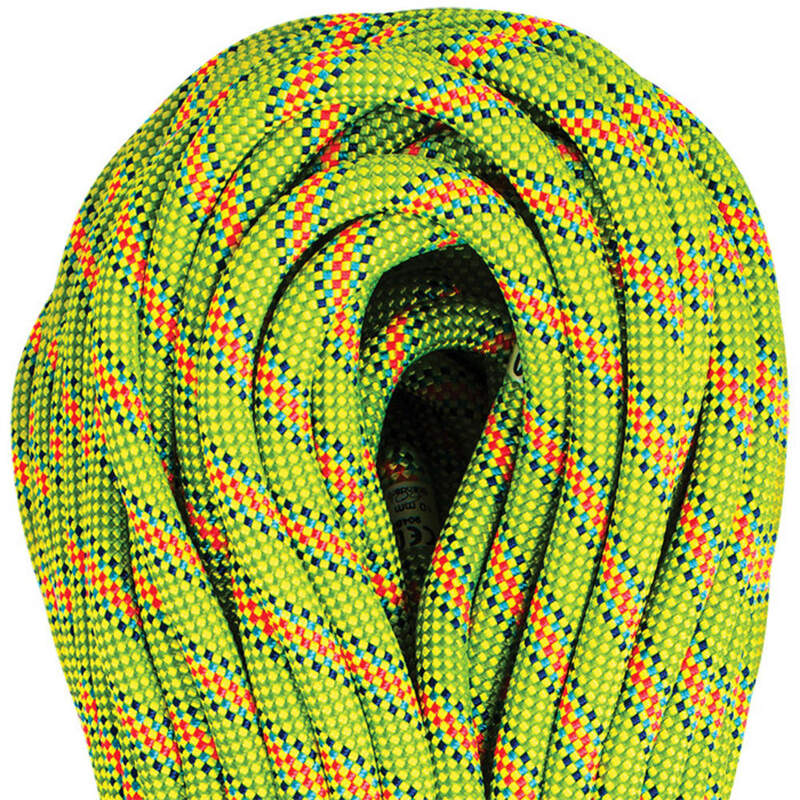 The 10.0MM Virus rope is neither too thick nor too thin to improve control and durability. With smooth function in the majority of belay devices and climbing types. Part of Beal's Active Line with ropes designed to cover the largest range of climbing disciplines possible without the use of chemical treatments or dye. Using only Nylon from Bluesign certified sources. With Beal's advanced technologies to provide excellent impact absorption and low-impact forces.